Cheapest property house for sale in Alanya Kargicak Turkey – 119.000 Euro. 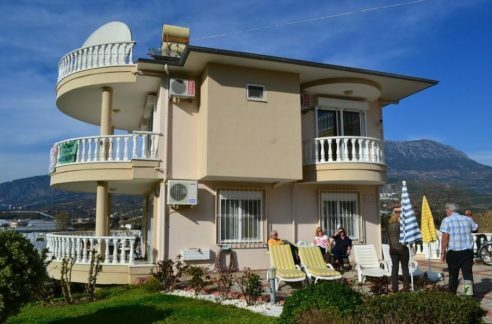 3 bedrooms, 2 living room, 3 bathrooms, 300 m2, very cheap villa for sale in alanya kargicak turkey. The property is fully furnished (all funiture). All white goods are included. Building year is 2009. 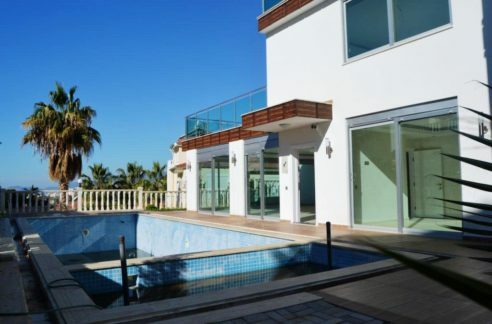 The property has sea view, garage, swimming pool, bbq, garden. 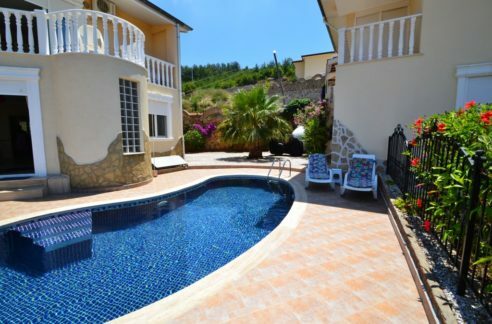 About 10 minutes to centrum, garden, swimming pool, completely sea view, alanya view, panorama view.